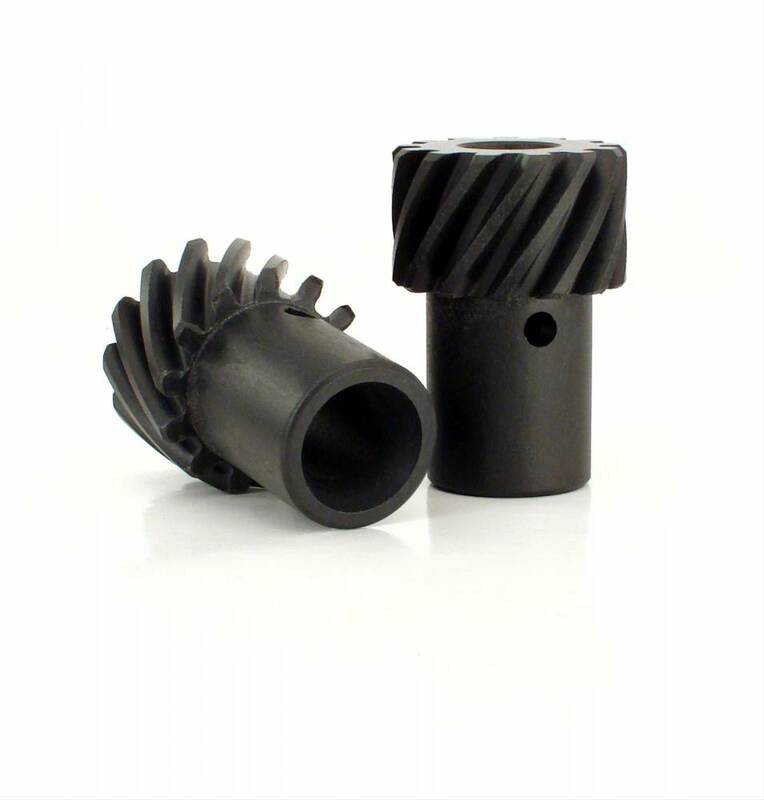 Comp Cams Composite/Carbon Ultra Poly Distributor Gear, .491"
COMP Cams composite distributor gears are manufactured from Carbon Ultra-Poly composite to ensure superior strength and less wear. They are the latest in high-tech distributor gears designed around solving the wear issues associated with bronze gears in racing applications. The polymer gears are ideal for street roller applications--they feature virtually no wear, and they eliminate the problem of spark scatter that's associated with worn bronze gears. The gears have undergone stringent testing in various applications with positive results.